A surprise space rock explosion that lit up the daytime sky over parts of California and Nevada this week was no tiny meteor. NASA scientists say the fireball was created by a minivan-size asteroid that triggered a loud sonic boom as it broke apart and streaked through Earth’s atmosphere. While daytime fireballs like Sunday’s event are relatively rare, what makes this week’s fireball even more unique is the apparent large size of the space rock that spawned it. 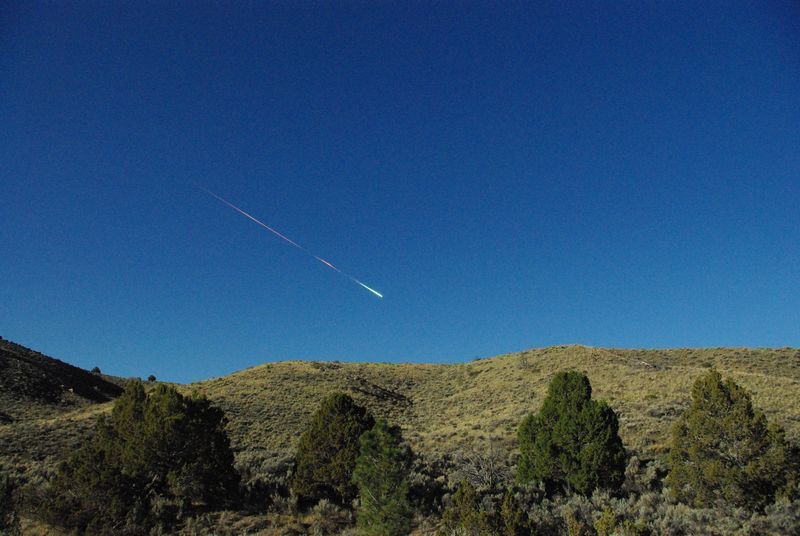 But actually seeing a fireball in the daytime sky is a special skywatching treat, Yeomans said.